What Series sets do you supply? | First Base Solutions Inc.
What Series sets do you supply? 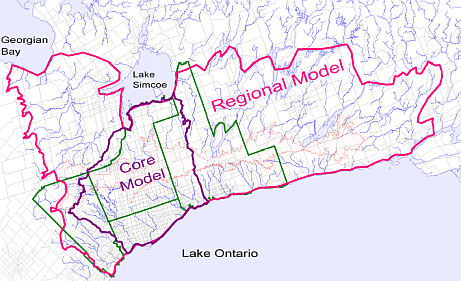 Oak Ridges Moraine Groundwater data consists of 3 sets: 2004 Regional Model, geology model and hydrogeology model (250m grid) , 2004 Core Model, geology model and hydrogeology model (100m grid) and 2006 Expanded Core Model, geology model (100m grid).